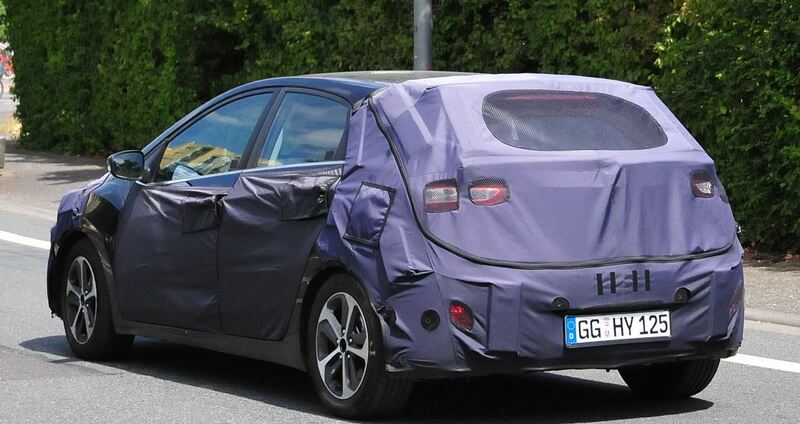 The Hyundai South Korean based carmaker has just taken the 2016 i30 model for some tests, on public roads, which is a clear indication that the car is due to arrive soon. We are talking here about a facelift of the present model i30, which is set to compete against its direct rivals, namely the Volkswagen Golf 7, the Renault Megane, the Peugeot 308 or the Ford Focus. 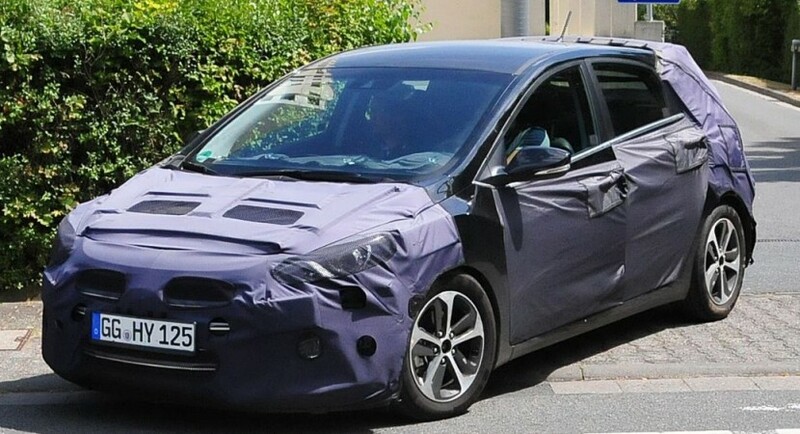 The 2016 Hyundai i30 seen in the spied shots is wearing some heavy camouflage, meaning that the model will be coming with a new front bumper, different headlights, a revised rear bumper and more. Inside, the 2016 Hyundai i30 is also said to bring a new range of technological goodies and design, while under the hood, the model will also receive an engine lineup. There are no additional info about the engine lineup, but we do know that at least a 1.2-liter T-GDI will be powering the i30 model. All the other features concerning the powertrain are kept hidden for the moment, but expect fresh updates next year, when the 2016 Toyota i30 will be probably launched at the 2015 Geneva Motor Show.